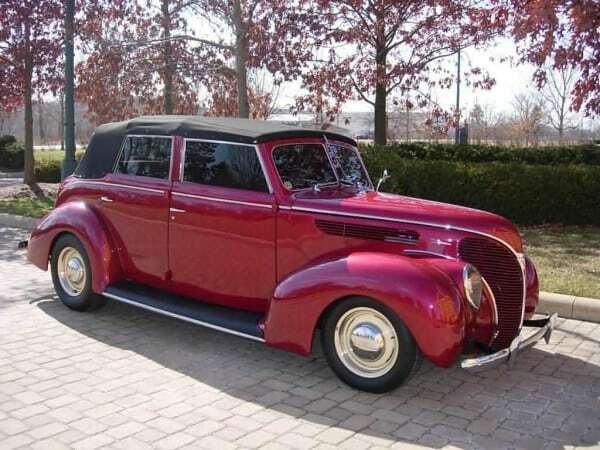 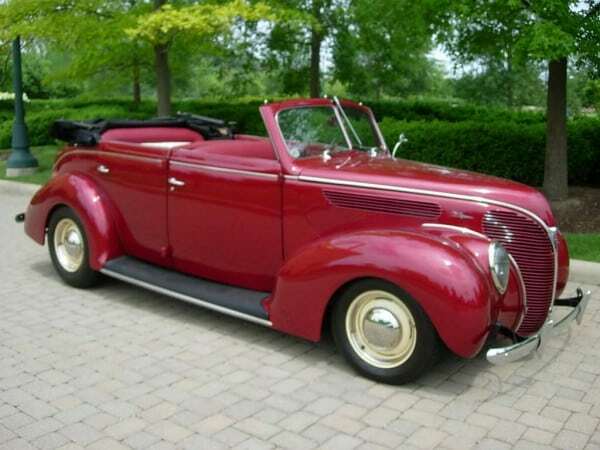 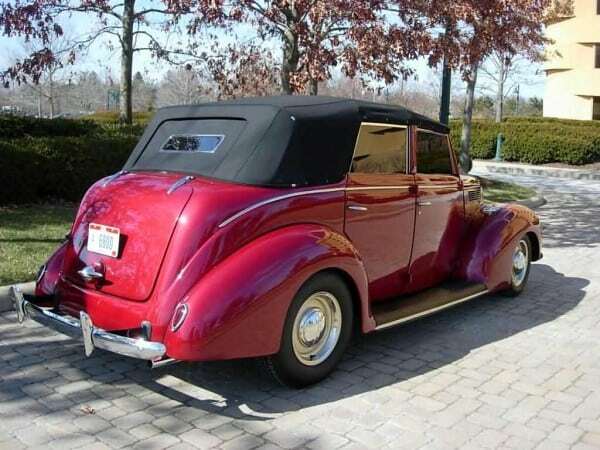 Very rare 38 four door convertible, just over 2,300 built and very few known to exist. 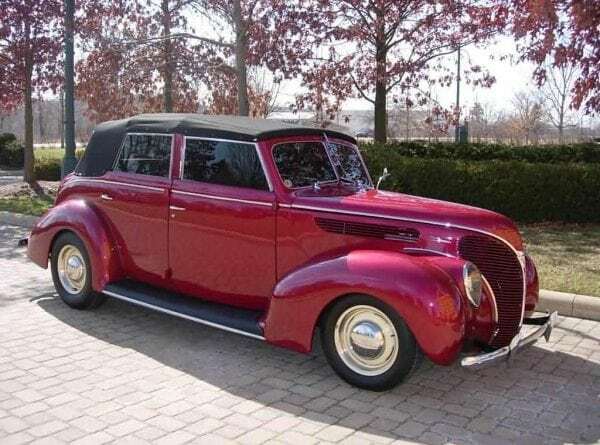 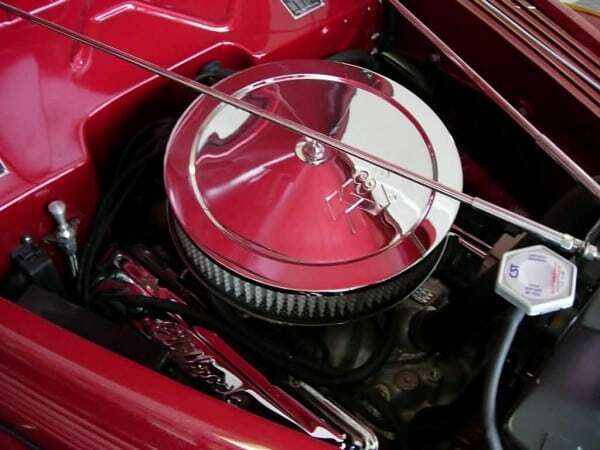 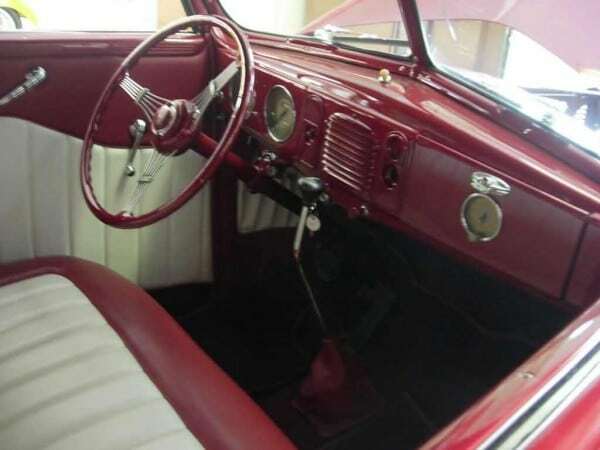 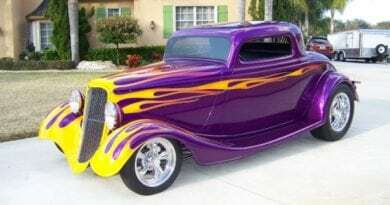 Outstanding all steel body, new chrome, staineless, glass, beautiful Cadilac dark Red paint, 350 Chevy engine, 350 trans., Ford rear end, disc/drum brakes, Black canvas top, finished trunk.. 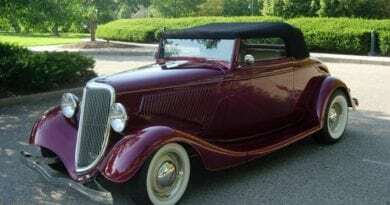 Perfect Maroon and White interior, Maroon carpets, original style locking column, all guages rebuilt, new tires, exhaust. 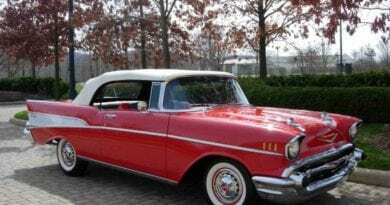 Excelent fit on all body gaps and drives like a dream.